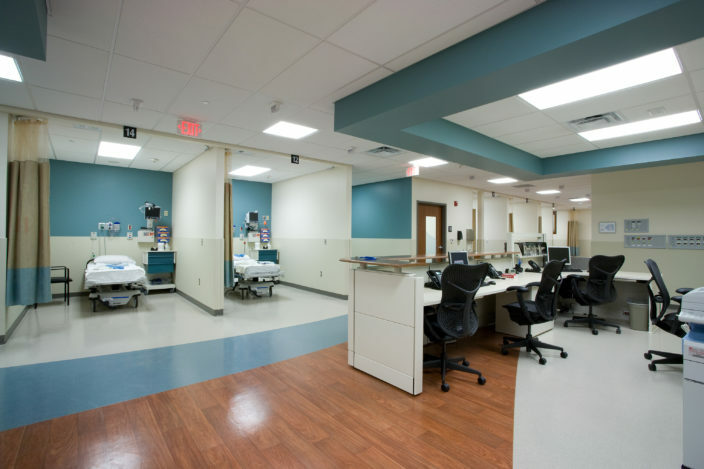 The Taylor Station Surgical Center project includes a renovation of an existing medical office building into an ambulatory surgical center. Design encompasses a facility with high standards for quality of design, construction and materials. 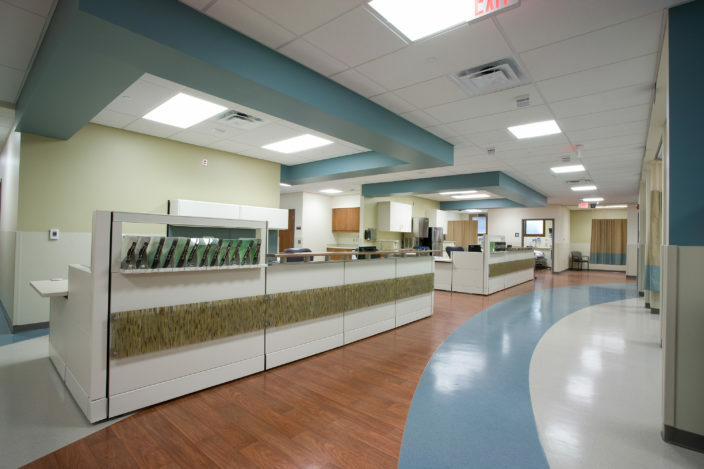 Design includes two operating rooms, four endoscopic suites, 24 bays for pre- and post-op care, support areas for storage, utility rooms, processing space, waiting, consultation, locker rooms and administrative space. Taylor Station Surgical Center is a partnership between Mount Carmel and its specialty physicians. 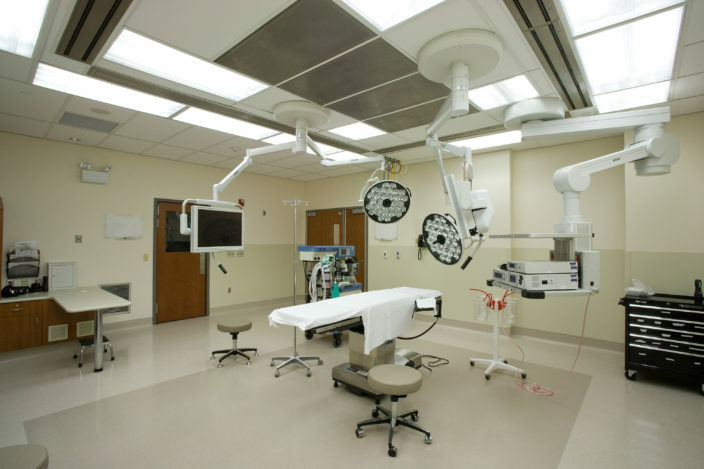 It is designed to provide the highest quality surgical care in a convenient state-of-the-art, outpatient facility. 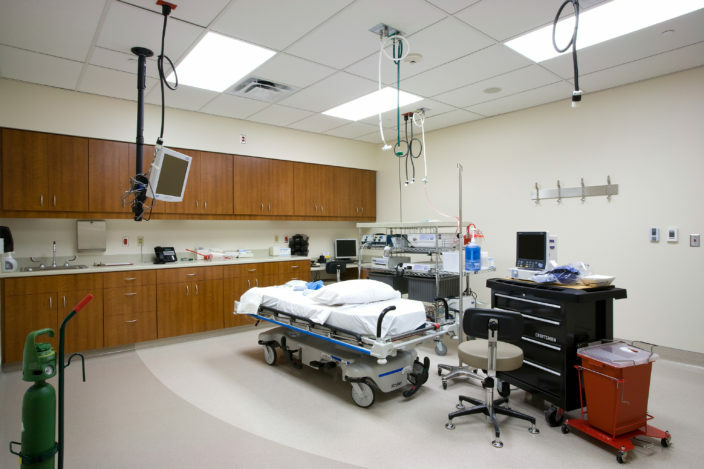 Many surgery specialties represented include ophthalmology, orthopedics, obstetrics and gynecology, gastroenterology, colon and rectal surgery, general surgery, pain management and plastic surgery.